Have you noticed “hacks” are the new thing? 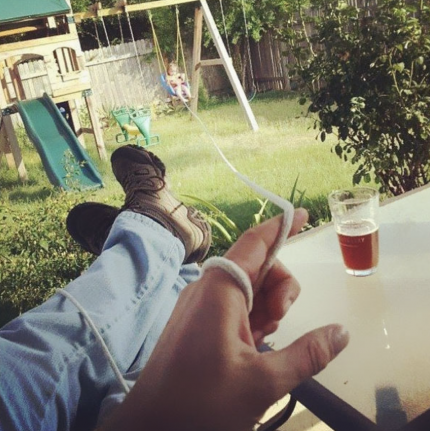 Hack your diet, your exercise…parenting. 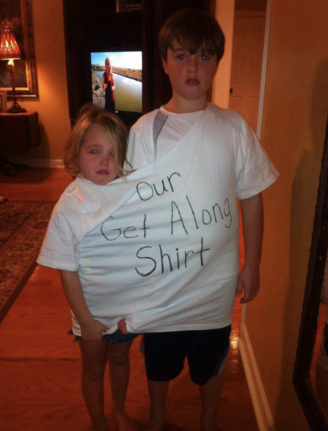 While I think this “Get Along Shirt” from 20 Life Hacks to Make Parenting More Fun is inspired, I’m not sure it will inspire sisterly or brotherly love. I’m fairly sure it will, however, incapacitate your children when you need a break. So I give it two thumbs up. 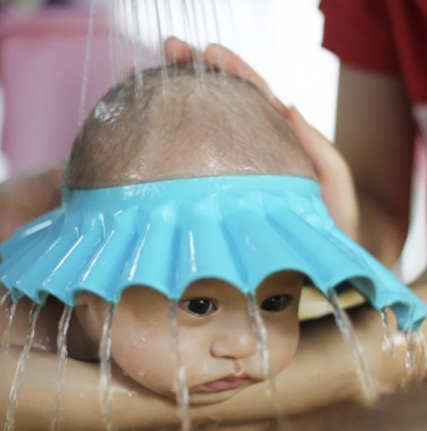 There there’s 33 Genius Hacks Guaranteed To Make A Parent’s Job Easier, which is truly genius. #23 and 33 would have been handy when my kids were little and #26 for teenagers is absolutely brilliant. I know what everyone’s getting at. Life is fast – we need short cuts. Life is also expensive, so where can we hack the budget and find a great deal? I eat as pristinely as possible – gluten-free ain’t cheap, neither is organic, or grass fed. But I think you pay now or you pay later, so if I can’t make a dent in my food budget, then what about other ways? Enter my favorite hack of late – affordable kitchen knives. Even when I was a poor college student, the few knives I had were good ones. Along with a sharpening stone, I had good honing steel. As I got older, I invested in expensive, life-time warranted German knives. So you can imagine my delight at a Christmas present two years ago – an IKEA butcher’s knife. I smiled thinly at my husband who promised me a fellow shopper swore by them. We’ll see, I thought. 3-pack for $19.99. Either way, I find they’re the knifes I reach for first. I love a deal, but I love quality more. Finding both is my favorite hack. And those Swedes? 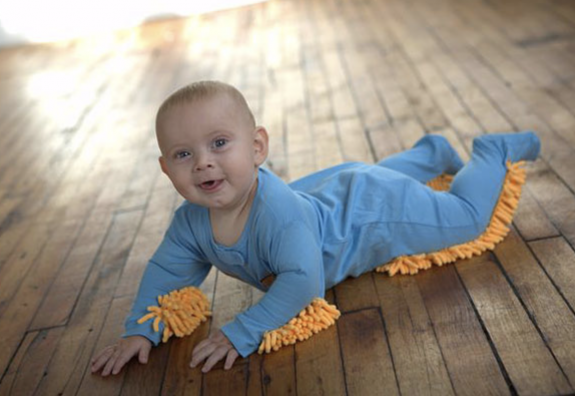 They’re almost as industrious as parents looking for a beer. I mean a break.